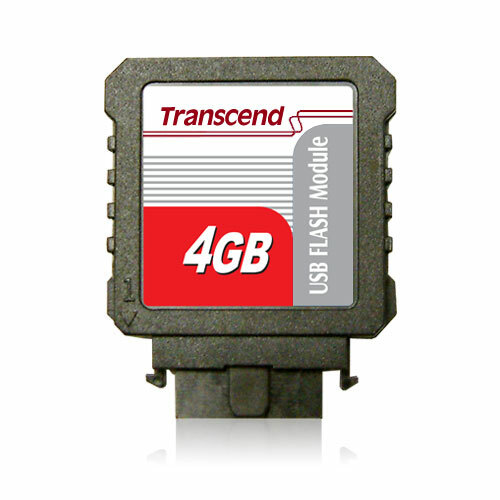 Transcend's USB Flash modules are convenient, easy to implement solutions for expanding the memory capacity of industrial computers. These compact storage devices consume a minimal amount of power and feature a mechanical write protection switch. Due to their minimalist dimensions, the USB modules are suitable for use in smaller embedded systems.